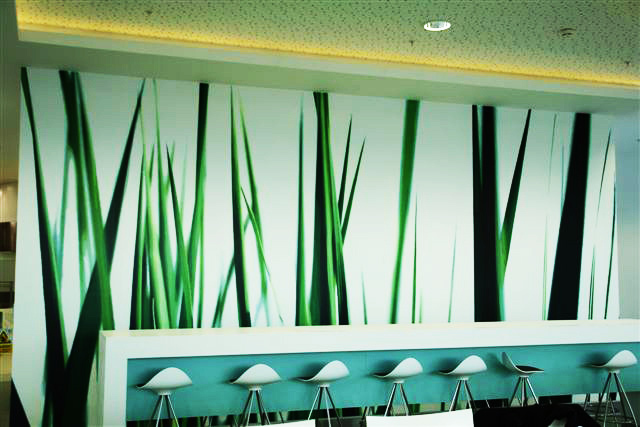 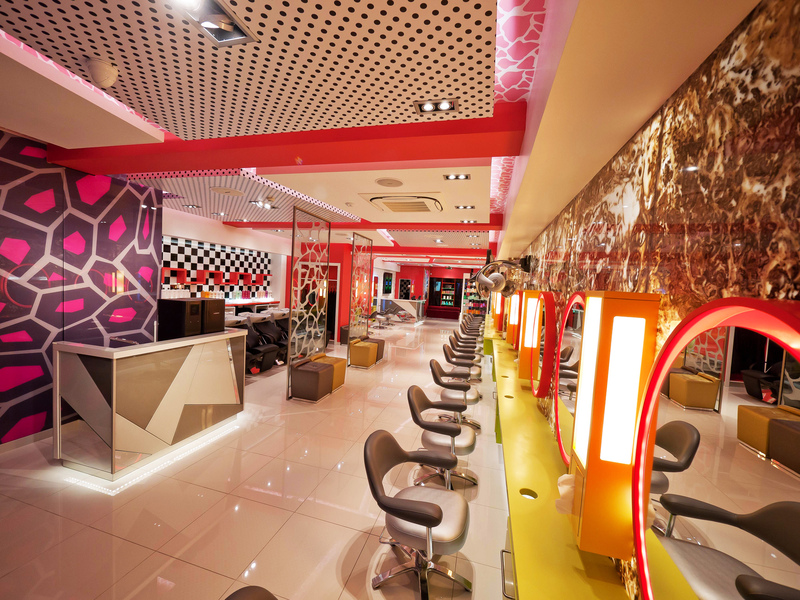 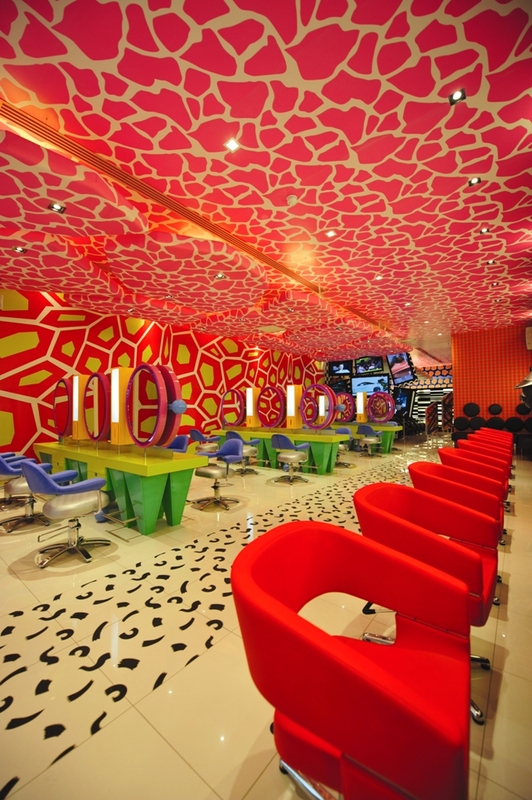 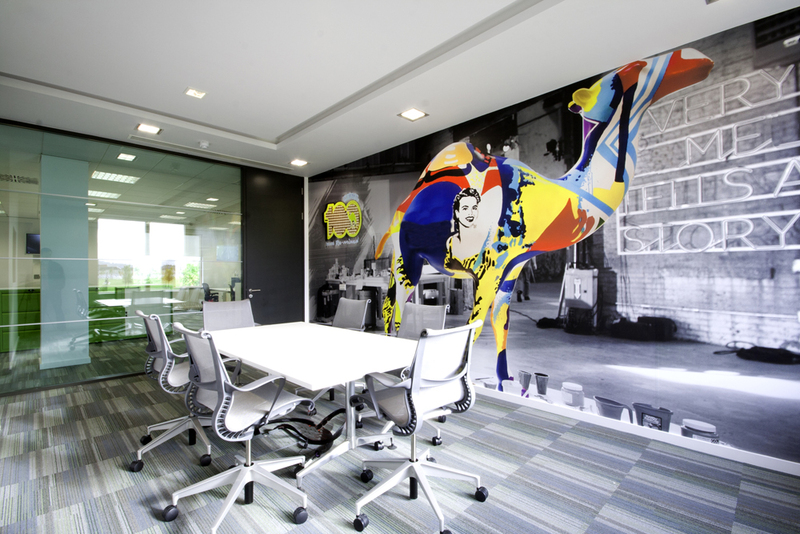 Custom Interior Graphics are the answer to transforming ‘Dead’ space and giving it a new breath of life. 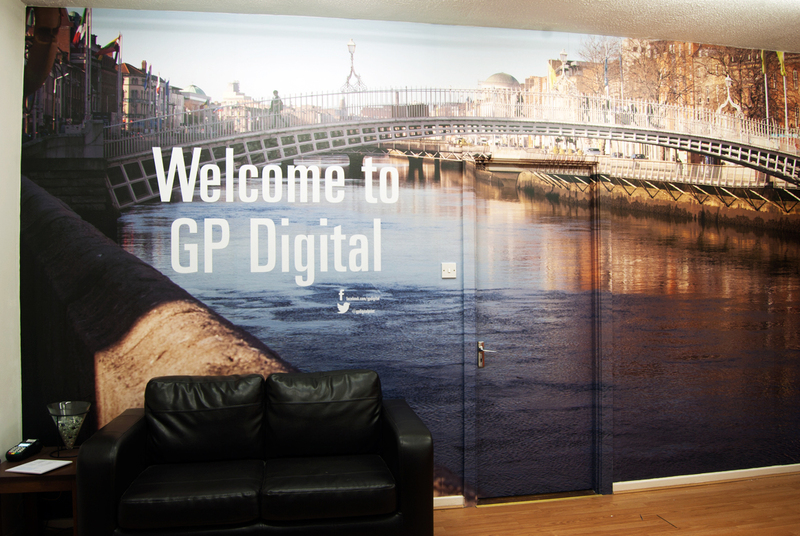 Gp Digital have printed and installed Custom Interior Graphics in many areas including Stairwells, Landings, Reception Walls, Counter Space and so much more. 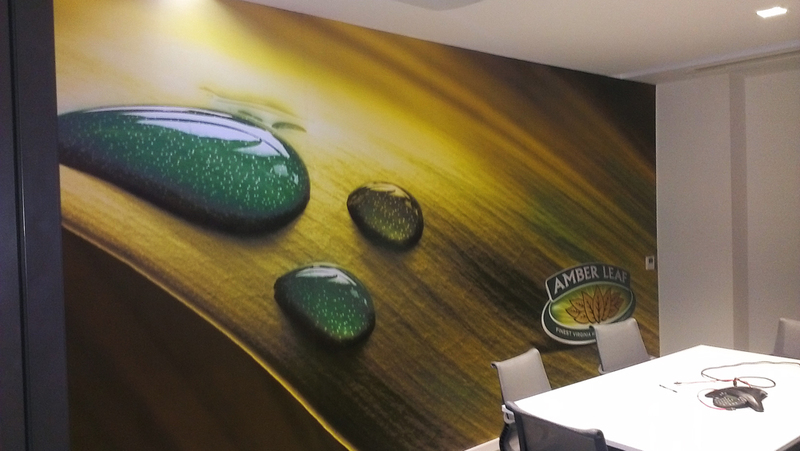 Every Inch of your business premises has the opportunity to advertise your products or service. 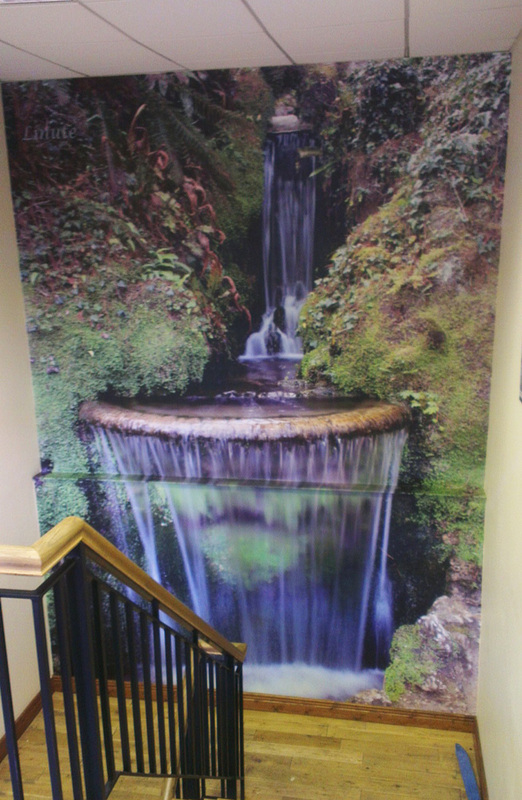 Gp Digital will advise and survey any area of your business your feel needs corporate branding. 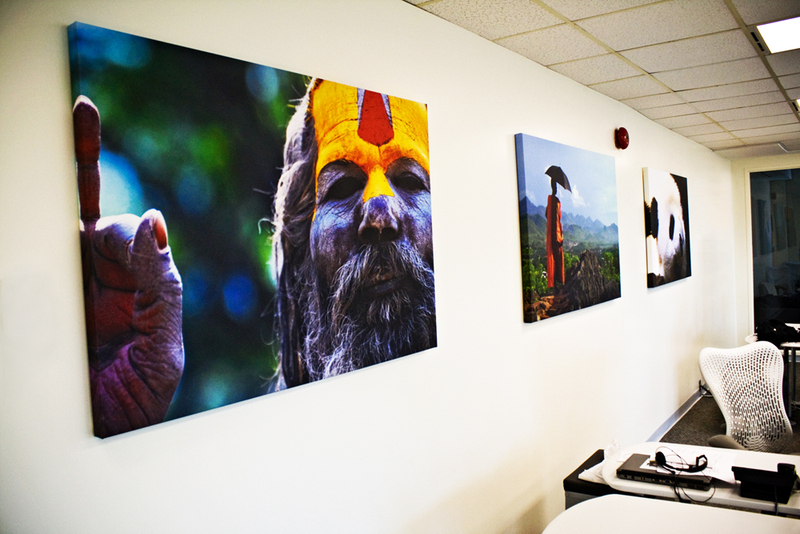 It is a simple yet cost effective method to advertise your business.